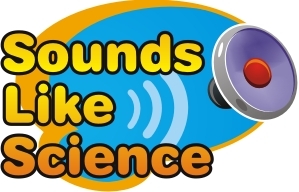 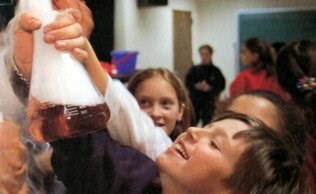 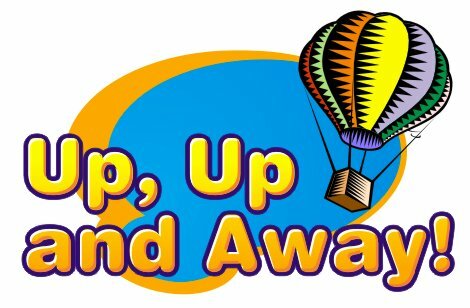 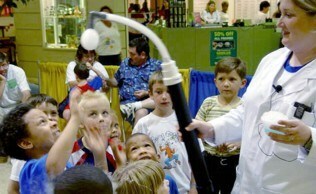 Sounds Like Science - This event gets children excited about science, with a particular focus on the science of sound. 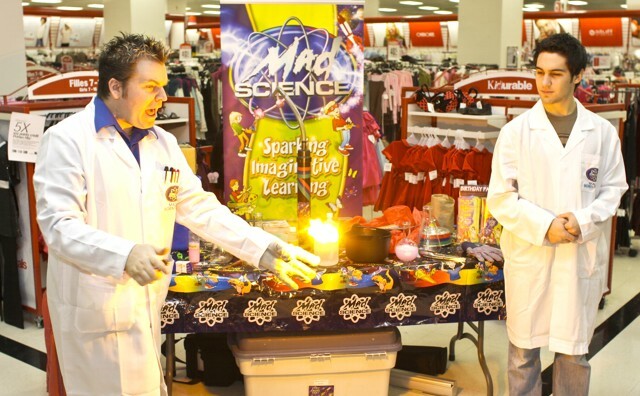 Kids will get tuned-in to learning with exciting demonstrations and experiments including the surprisingly loud Dinosaur-in-a-Can, the glowing Electric Pickle, and a kid-created Thunder Storm! 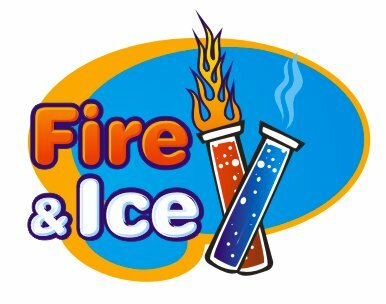 This Special Event can be performed in school gyms, at summer camps, or for anyone who has a large group of children to entertain and amaze!